The newest released CD-ROM space 3TB 3.5” HDD mobile rack ORICO 1105SS has creative outer and transcendental frame design, comfortable using experience, stable excellent performance, making you manage many HDD easily. You can install several mobile racks in idle CD-ROM space, and build RAID module matched with RAID express card. 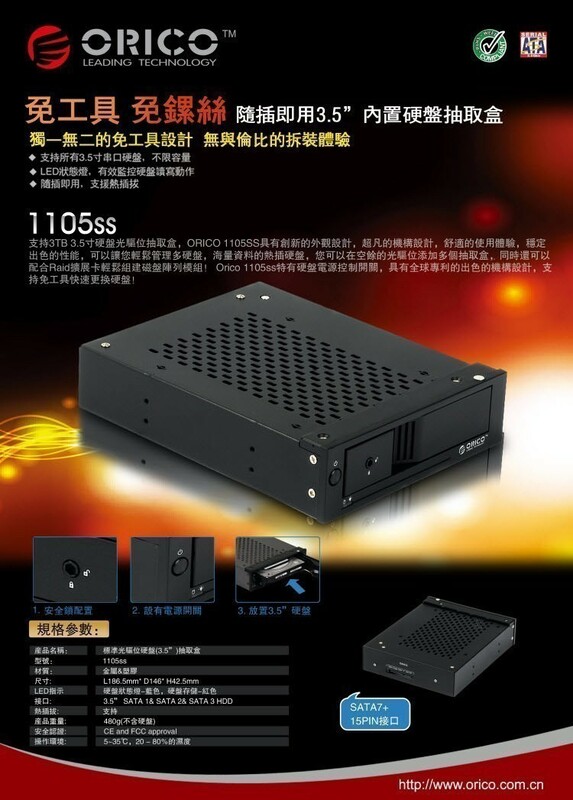 ORICO 1105SS has the typical power control switch, and you can control HDD status at any time to protect data efficiently and extend HDD lifetime! Meanwhile, it has the global patent frame design, support hot-swap, tool free to change HDD in 3seconds! 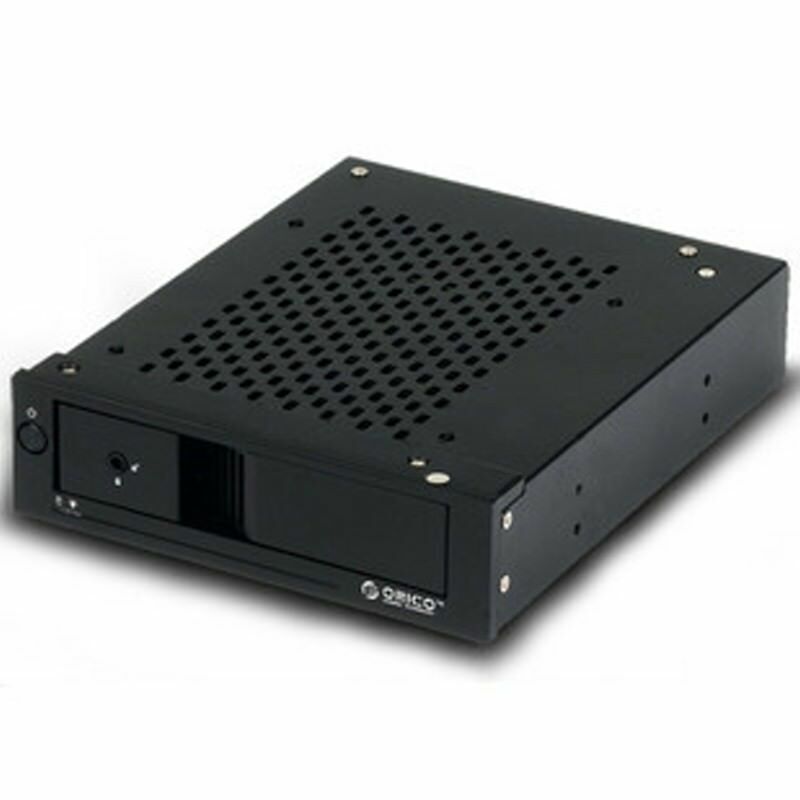 ORICO 1105SS is inner chassis 5.25” CD-ROM space mobile rack which support mainstream great capacity HDD(Without capacity limit, same as chassis inner HDD). It supports all 3.5”SATA HDD, you can change your chassis HDD in 3seconds. This benefit from global patent technical tool free and hot-swap frame, you can use several HDD for interactive usage, store and manage your data conveniently, such as different operation system change, different video data storage and R/W! Besides the beautiful and fashionable shape design, you don’t need to worry about HDD heat problem. The HDD main part of this device use metal high-grade plate punching, and unique half open design make the heat dissipation system. ORICO 1105SS has creative environmental design with a HDD power switch at left side of front panel. You can control HDD power in the mobile rack at any time, so as to reduce energy consumption, power saving and extend HDD lifetime. You also can install several 1105SS mobile rack in one chassis to satisfy your data storage and interchange. 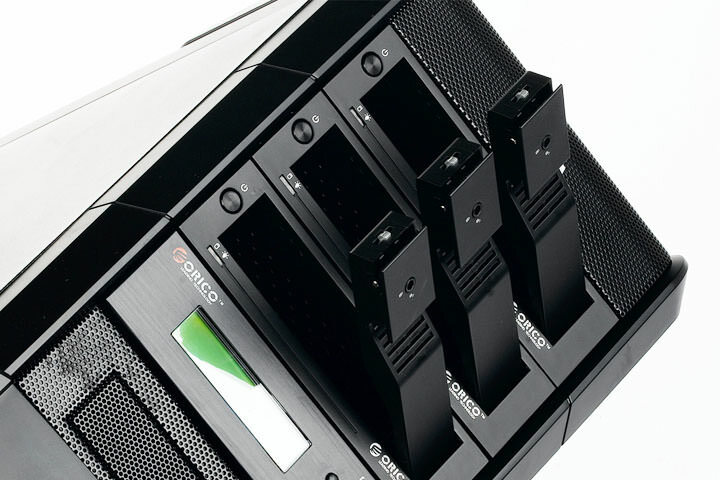 ORICO 1105SS creative mobile rack is your economical choice for your data storage! 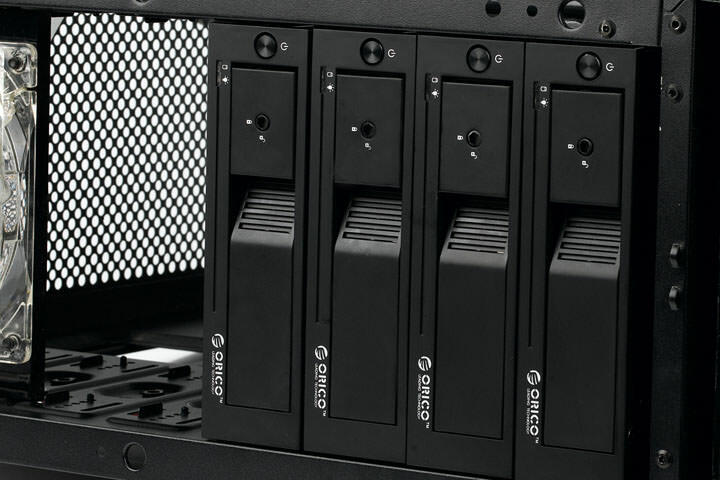 Click the button below to add the Orico 1105SS Tool Free 3.5" SATA HDD Internal Mobile Rack to your wish list.